Shake It! Tug It! Throw It! Rough It! 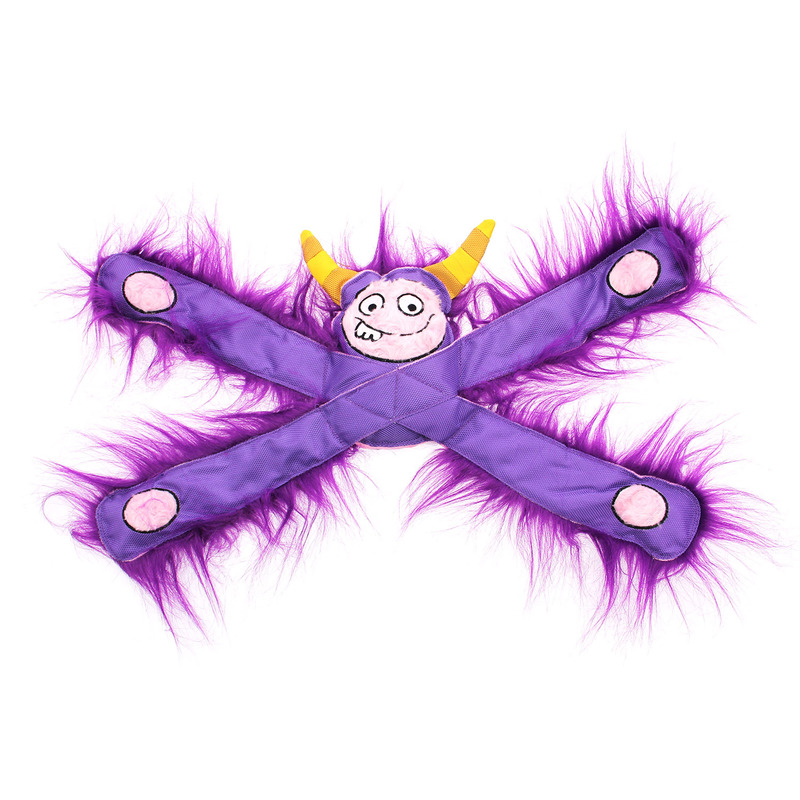 your dog will love the texture and fun with this Furry Horned Monsterpulls Dog Toy by Doggles in Purple! I love Baxterboo. Excellent selection, quality and price. Love free shipping.